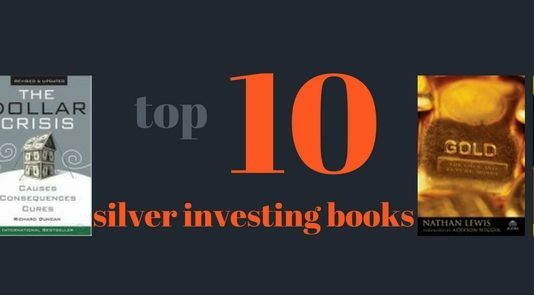 We've found some excellent books for the silver investor, and we've given our review of these excellent books. Read On. 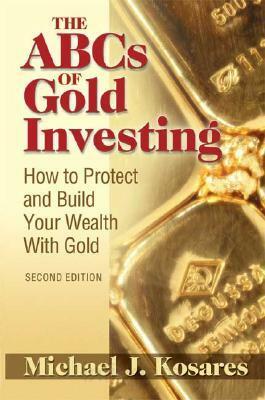 Gold is an important book. It has much to offer. 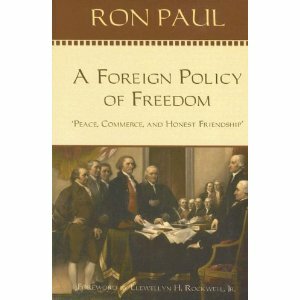 It is well-written and easy to read. Its only flaw might be the author’s optimism. 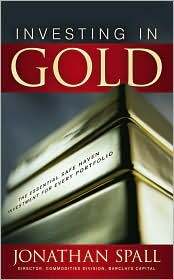 One doubts that a return to a gold standard – as desirable as it may be – is as inevitable as set forth in the book. 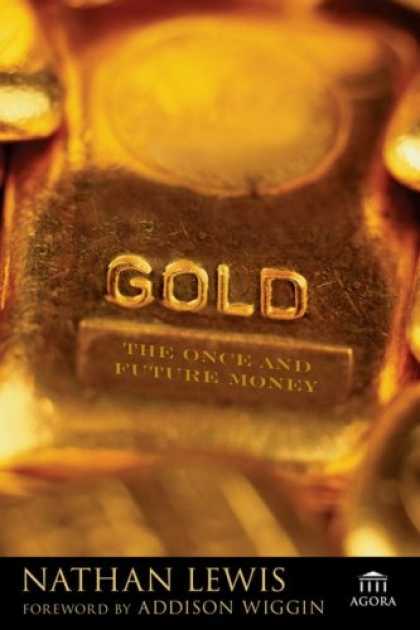 The clause stipulates that payment will be made in gold or in paper money equivalent to a certain amount of gold. A gold clause is like a plumb-line. It’s a method of protecting against the appreciation or depreciation of paper currency. Gold clauses keep contracts straight. 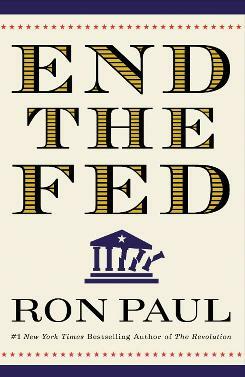 The Federal Reserve Bank – referred to simply as the Fed – has been the recipient of constant criticism ever since its inception in 1913. 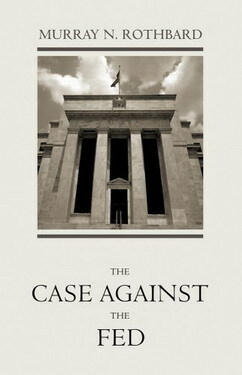 The Fed’s critics span the spectrum, from conspiracy/survivalist nuts to the AFL-CIO to congressmen and senators. Make no mistake. This is a reference book. 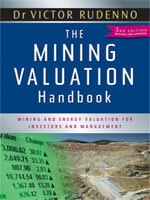 It’s the type of book that is probably required reading for graduate students at the Colorado School of Mines. In other words, this is not a book that one reads for entertainment. This is a book that one reads solely for the purpose of education. Which means only those closely associated with the mining industry would ever pick it up in the first place. 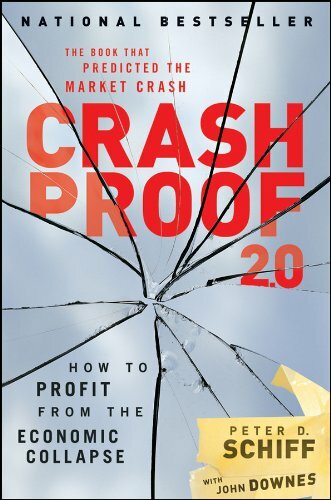 Crash Proof 2.0 is more than a good read. It’s a quintessential read. 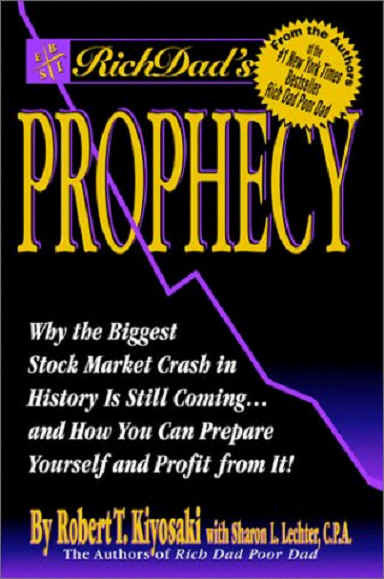 Even if the reader disagrees with the author, the book provides important information every investor needs to think about. 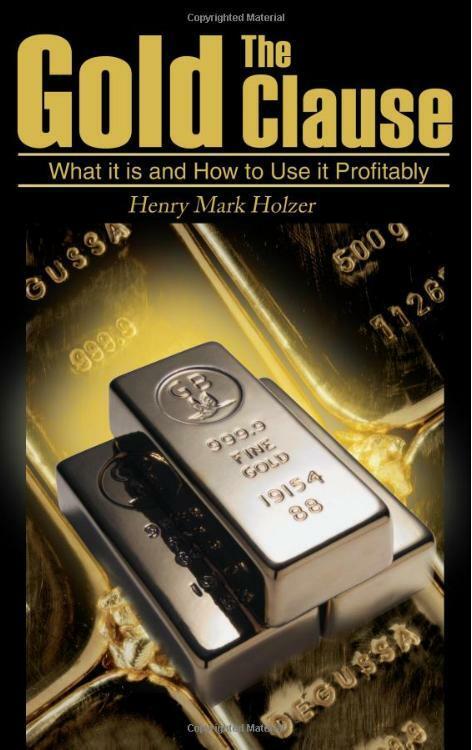 Many knowledgeable individuals believe this is the best book ever written on money and credit. 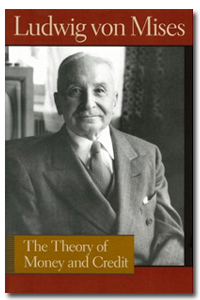 And they are probably right, for it has no peer, especially as concerns the Austrian school of economics. The book does, though, have two minor flaws, both of which concern readability. First, the book demands a certain degree of economic sophistication. 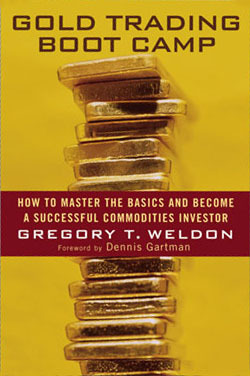 Gregory Weldon is the front man for Weldon Financial. And like David Byrne he has a knack for writing. Only Weldon doesn’t write lyrics. 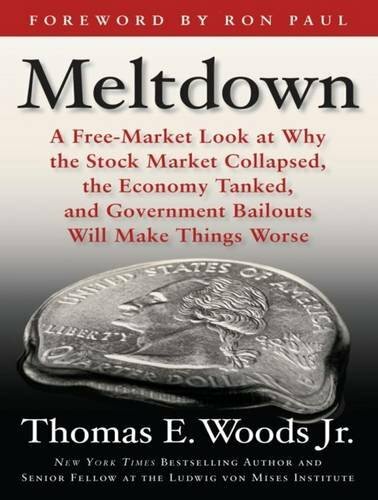 He writes investment advice – how-to-stuff. 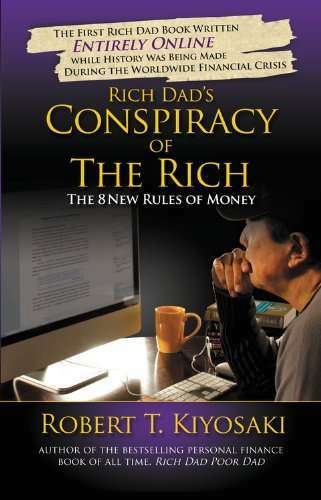 He wrote Gold Trading Boot Camp, which is a remarkable book.